This year's diocesan Christian Formation Workshop is Saturday, Feb. 9, 2019, from 8:45am - 12:00pm at Church of the Incarnation. We are very excited to be hosting The Rev. 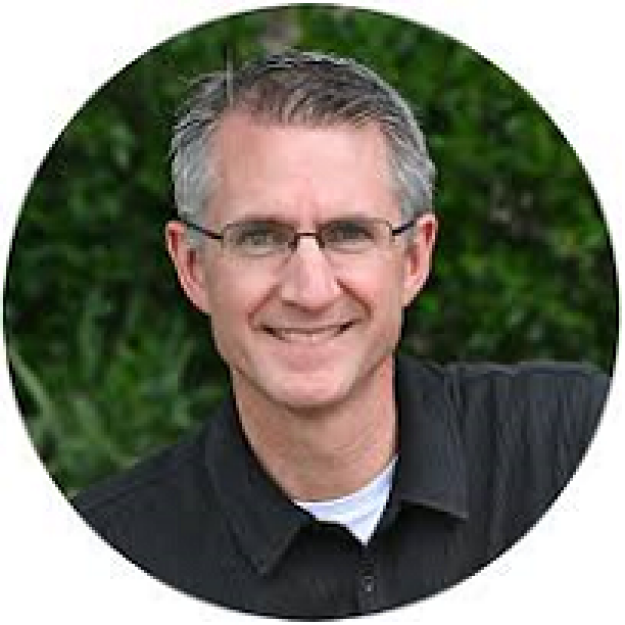 Kurt Bruner, author of It Starts at Home, president of HomePointe Inc., and pastor of spiritual formation at Lake Pointe Church, Rockwall, TX. HomePointe Inc. is a ministry committed to equipping parents to become intentional about Christian formation at home, and they have resources for churches of all sizes that guide formation leaders and parents in that important process. Church of the Incarnation uses their resources and has adapted them for our liturgical context. Additional workshops are planned on a wide array of topics to aid your church's staff and volunteers in Christian formation, such as Godly Play, Catechesis of the Good Shepherd, small group ministry, youth ministry, Sunday school, and Spanish-language resources. Parents are also warmly invited to attend, as we'll have workshops this year dedicated specifically to passing along faith at home. Please invite your church's staff, formation leaders, and parents to this morning of inspiration and guidance on faith formation and growth. You can register using the form below, or contact Kim LaNore ( , 214-826-8310) at the Diocesan office. For questions or more information, please contact Laura Faulkner ( , 214-826-8310).